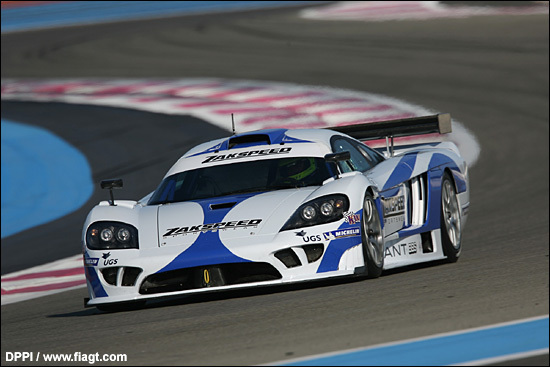 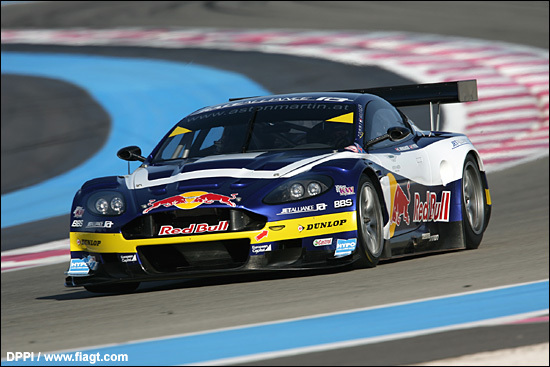 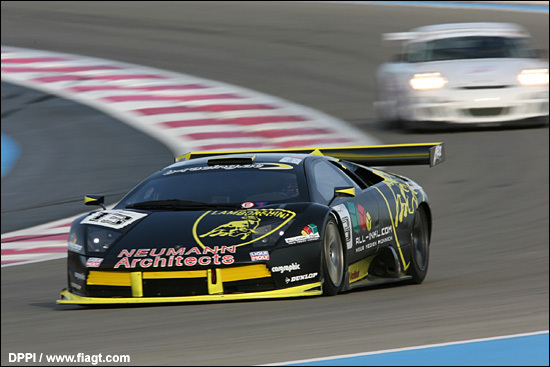 The two day FIA GT3 'equalisation test' at Paul Ricard also features a number of new, or newly-liveried, GT1 cars for the 2006 FIA GT Championship. 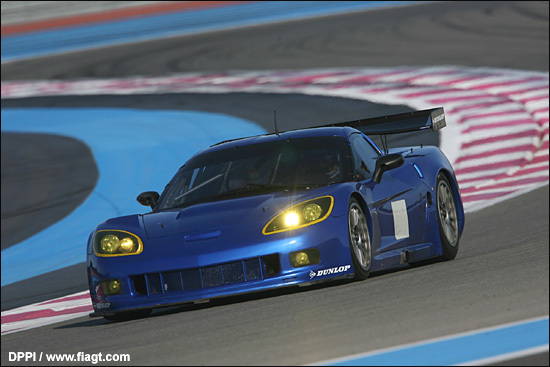 Thanks to the www.fiagt.com website, here are the new-look cars on track yesterday (March 7). 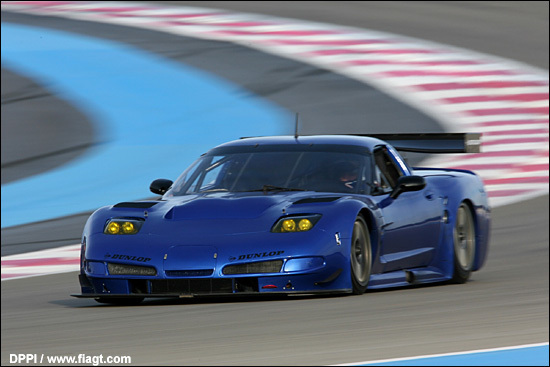 In sequence we have the PSI Experience Corvette C5-R and C6.R, the RaceAlliance Aston Martin DBR9, the B-Racing Lamborghini Murcielago and the Zakspeed Saleen.